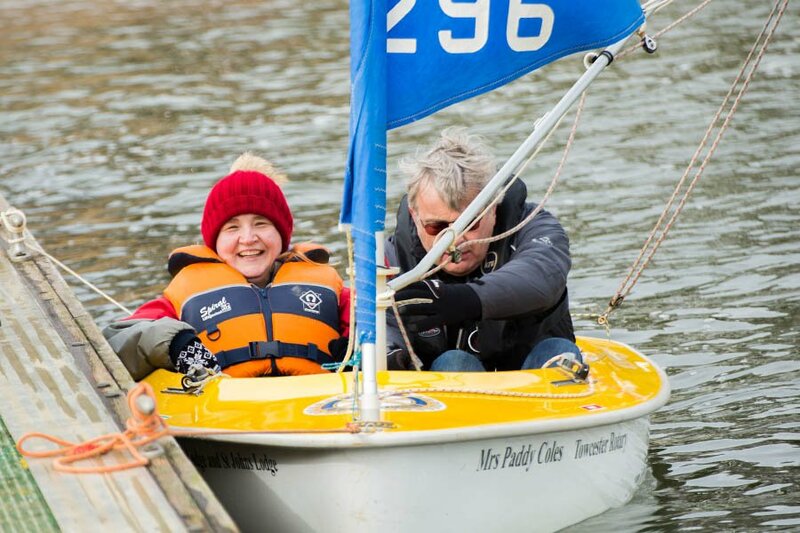 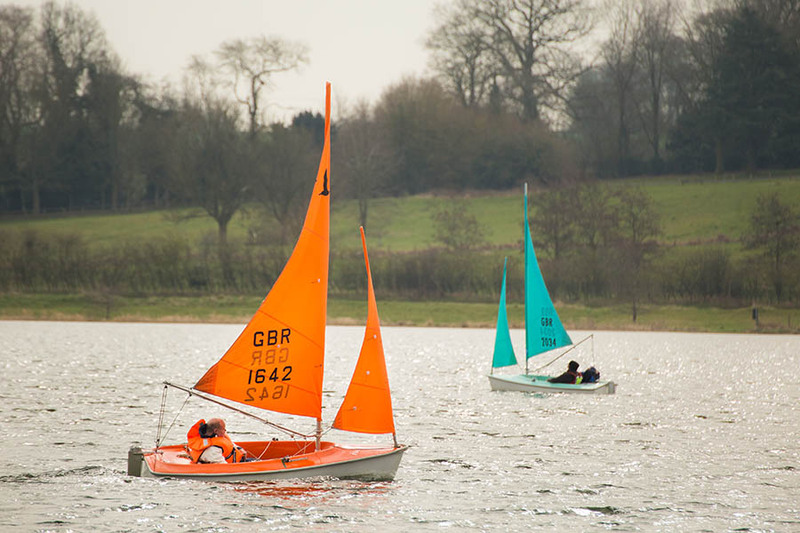 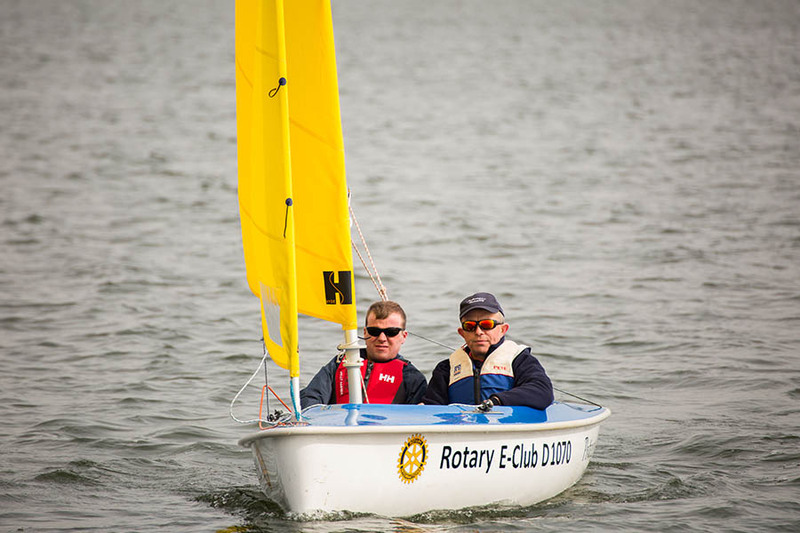 This is a great chance to experience sailing at Pitsford reservoir in a range of sailboats. 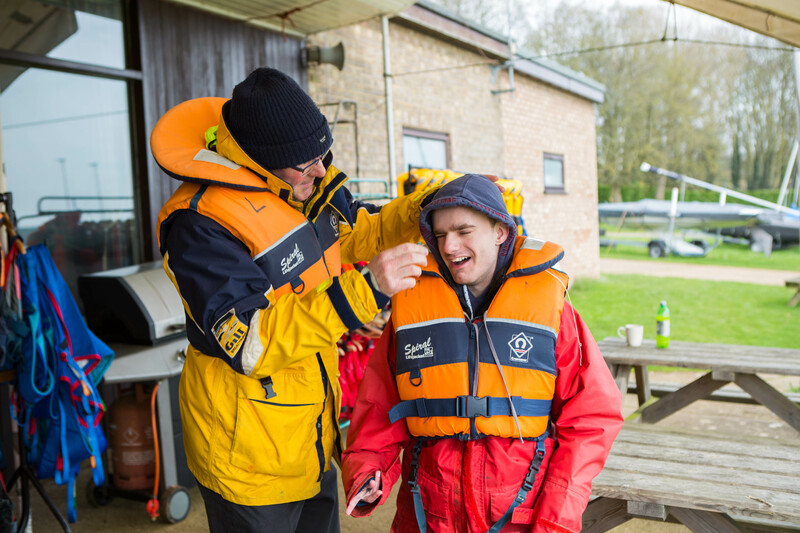 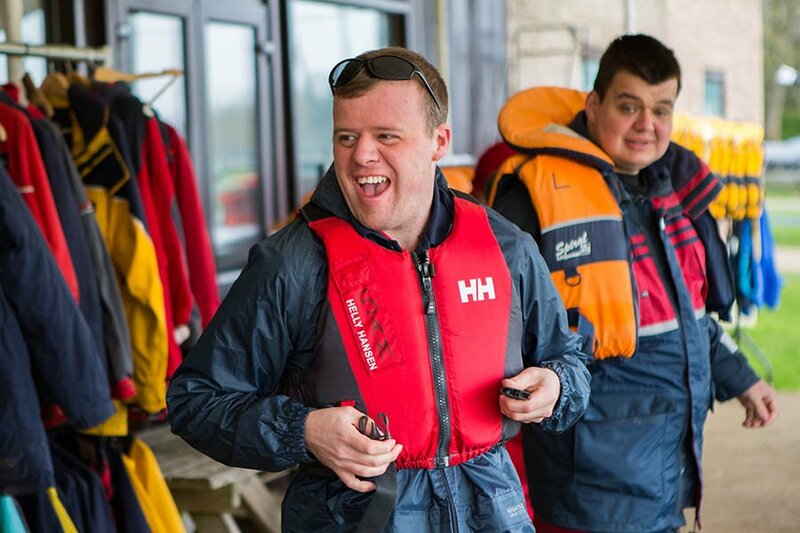 You can make new friends and learn lots of different skills on the water. 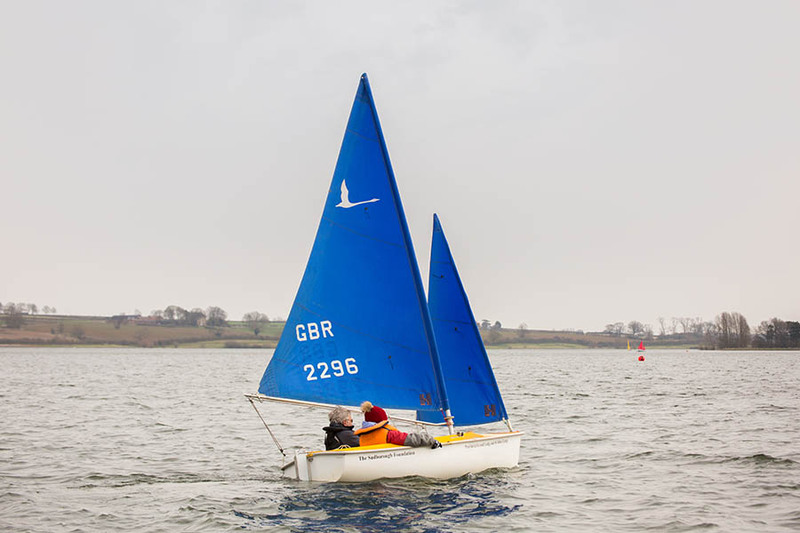 The sailboats range in size from single seaters to an 8 man Devon longboat. 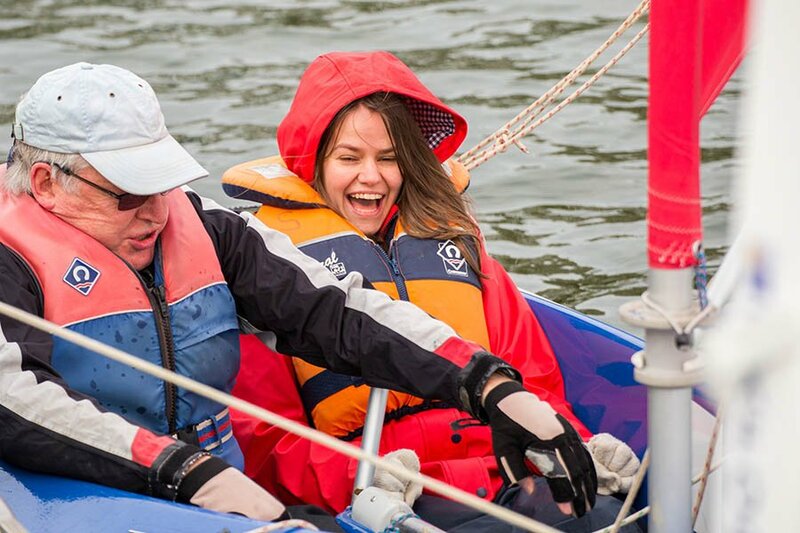 Learn all aspects of sailing on the RYA accredited course with professional instructors. 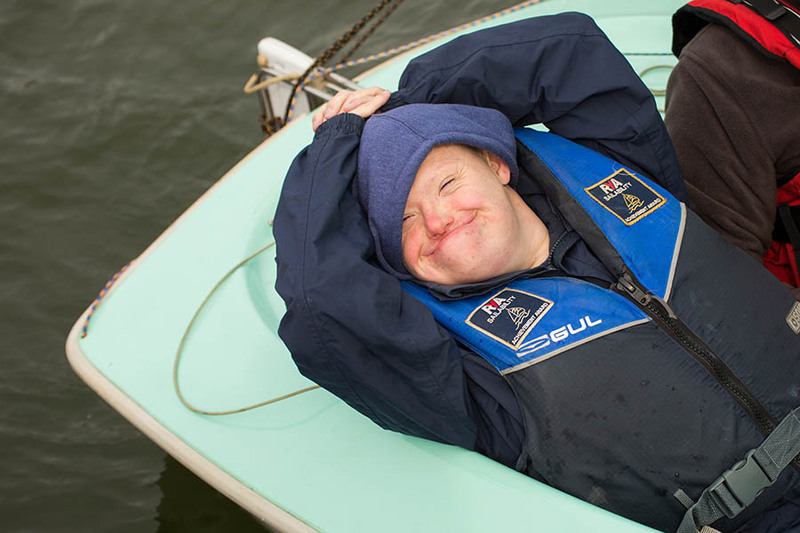 Most of all have plenty of fun! 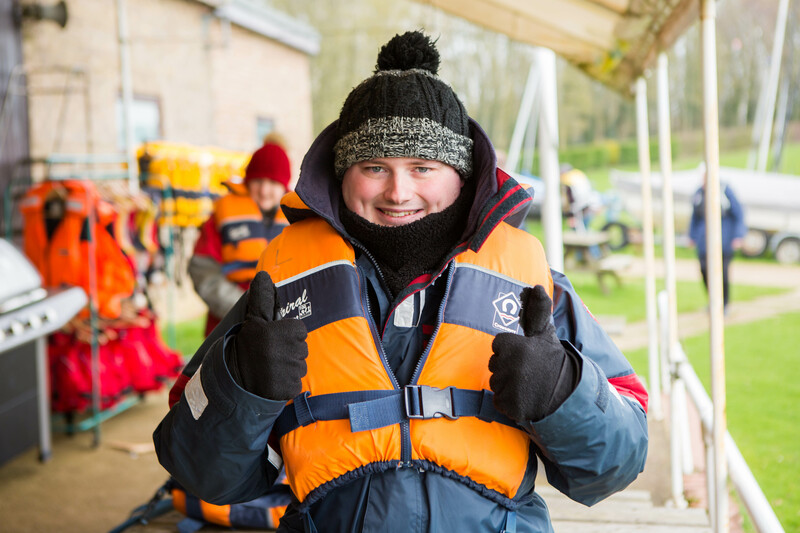 Includes individual booklets for students. 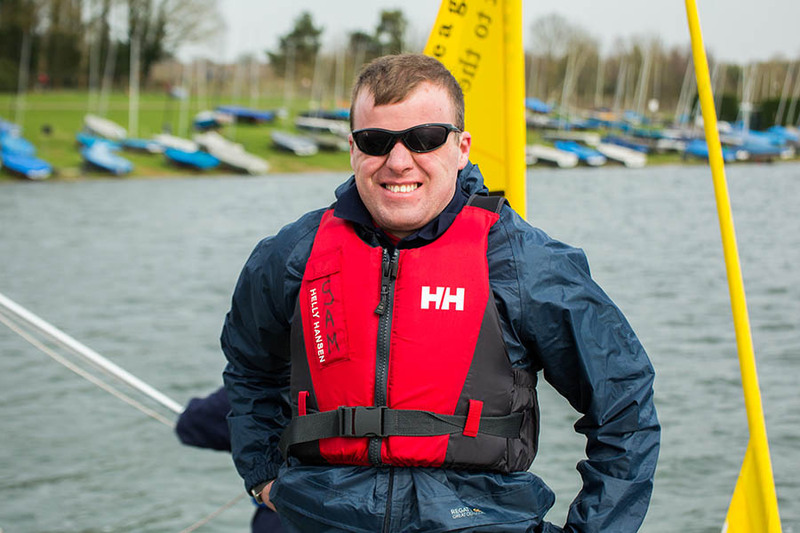 This course is open to everyone, however it is important that you like water!